Mercury toxicity questions from people like you are one of the most common inquiries I get. How do I get heavy metals OUT of my body? 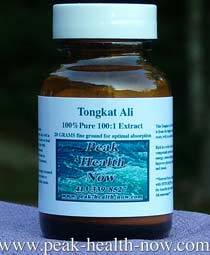 How do I heal MASSIVE and widespread damage to virtually every area of my body? how do I regain real joy, exuberance and peace of mind..? 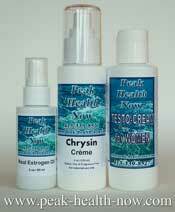 Customer favorites for effective detoxification. One of my mercury toxicity questions is, can it destroy one's personal power? I was thinking about this. Please tell me your thoughts. I had tremendous personal power before the heavy metal contamination. I lost it. However, now I find that after doing a complete month of Medicardium EDTA chelation, I am beginning to get that internal power back! My thoughts are changing back to what they were years and years ago. Did you feel your internal and personal power come back after getting rid of the heavy metals, Ellen? Very interesting you should comment on how heavy metal poisoning diminished your personal power. That is exactly my experience. You know, all the woo-woo 'just think nice thoughts' New Agey 'attract your destiny, create your own reality' ideas are missing the fact that our thinking and feeling are largely biochemical events, and need to be supported by a solidly healthy, fine-tuned body! Denial of the body is so rampant these days it is astounding. I could do a whole weekend seminar on that alone! It's great to notice our thinking patterns, but achieving Peak Personal Power requires the 'instrument' (our body) to be highly tuned. Nutritional Supplement Support, Digestive Issues? PHOTO ABOVE: Mr. Don Tyson, owner of Montiff, and Amino Acids expert (medical field research for 50+ years) told me in one of many conversations, that many Amino Acids are excellent chelators! It is heartening to receive mercury toxicity questions like the one below, from readers who clearly are committed to having an in-depth understanding! I have read extensively on it - I've read several works of Hal Huggins and Andrew Cutler's 'Mercury Toxicity: Diagnosis & Treatment' along with loads and loads of contradictory information on the web. I've even tried oral DMSA on Cutler's protocol, but had to put it away for a while because I came down with some intestinal problems (now I know that the two were not actually related). I've also tried Metalloclear by Metagenics, but since I've never resolved my intestinal issues it is also on hold for a while. I am very aware of the importance of a healthy intestinal flora and I take care of that (in many ways) everyday. Overall, I found that I cannot handle supplements very well, and I'm not convinced about their effectiveness as isolated compounds & their absorption. I am with you on the fats though - your story is alike that of the Weston A. Price foundation, and I think this works in practice very well. (My comment: fats help promote the flow of bile - essential to detox). However, what I meant to ask you about your detox, is, whether or not you've used the suppositories on any special protocol, or, just according to the instructions on the box - one every second day, and how soon you've felt any results (on your site you seem to imply that you've felt hints of improvement on the very first use). And how many suppositories did you use in total? Over how long a period did you do it (a year, two?). And most importantly, how many amalgams did you have and for how many years??? I will deeply deeply appreciate anything that will address those questions. 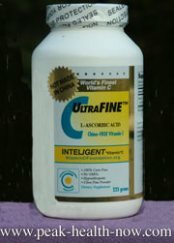 Being very generous, 95% of all supplements are not what they say they are, contaminated, near worthless. Out of the 5% remaining, again being very generous, maybe 1% are really good and a smaller percent of those outstanding, effective, with noticeable physical improvement. **That small part of the 1% are the products I recommend. 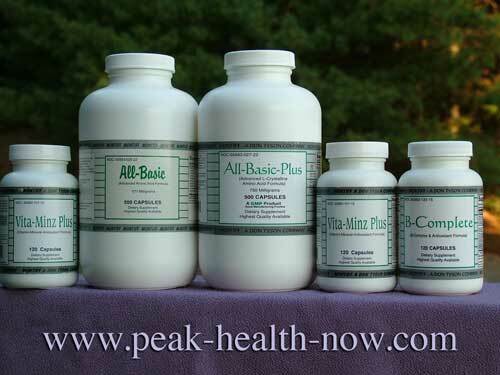 Will soon have more supplements up on my site, including the best probiotic in the world. For the most part, my motto is, 'if I can't feel physical benefits, I question the quality.' Though there are a few things such as minerals that have subtle if any effects, and there are some supplements like that, that I take regularly even if I don't feel a direct physical response to them. Another part of the equation is I've spent over 30 years tuning my ability to feel subtle body responses. That being said, it is quite common for my clients to feel physically direct benefits from the supplements I recommend - after all, those products have passed a severe test - that of restoring MY health! In my own search, the most pressing mercury toxicity questions were; what products would get the toxic burden out of my body SAFELY and effectively, and which brands have the most high quality ingredients for the best price? Bottom line: vast majority of supplements have minimal or no benefits, and some contain contaminants that can make you feel worse. 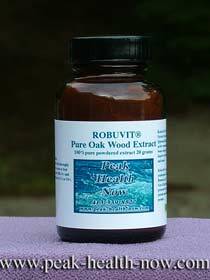 Most are not easily absorbed and can induce digestive symptoms in sensitive people. 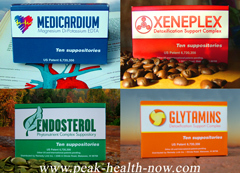 There are some fabulous supplements I DO recommend - all top professional products. 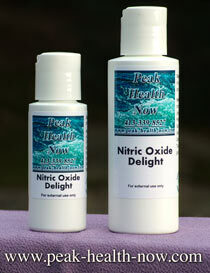 It is also a very individual matter about mercury detox. A person's basic constitutional vigor, how much toxin they were/are exposed to, and the quality and consistency of their self-care program and supplement protocol all are factors. Then of course there is the effect emotion has on our health. Because we unfortunately live in a very toxic world. We need to save ourselves while we're saving the planet! Mercury toxicity questions continually arise during the process, because it is a long and gradual path, and our biochemistry is always shifting. A very excellent quality Chlorella has been a constant in my mercury detox protocol. You want to be very sure you get the best available Chlorella! They all say they are the purest and best. but very few are. Be particularly wary of 'bulk pricing discounts' on Chlorella, or for that matter, ANY supplement. Once I got the critical portion of mercury out of my body, I found that the deeper stored toxic metals would surface and I would need to detox further. Especially for someone who has had mercury health issues, it is more important to detox regularly. EDTA chelation suppositories helped enormously. I did full 90 day protocol and thereafter shorter detoxes. It was more like the EDTA suppositories totally totally 'knocked my socks off' from the first time I used it! That's the kind of supplement I'm thrilled to share with others! 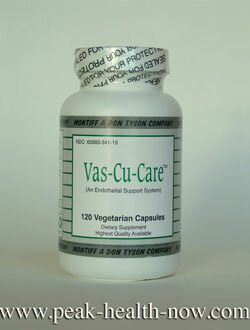 Medicardium EDTA detoxification Suppositories, etc. 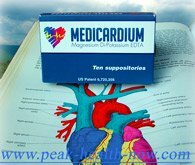 Mercury Toxicity Questions: Which are the Best EDTA Chelation Suppositories?